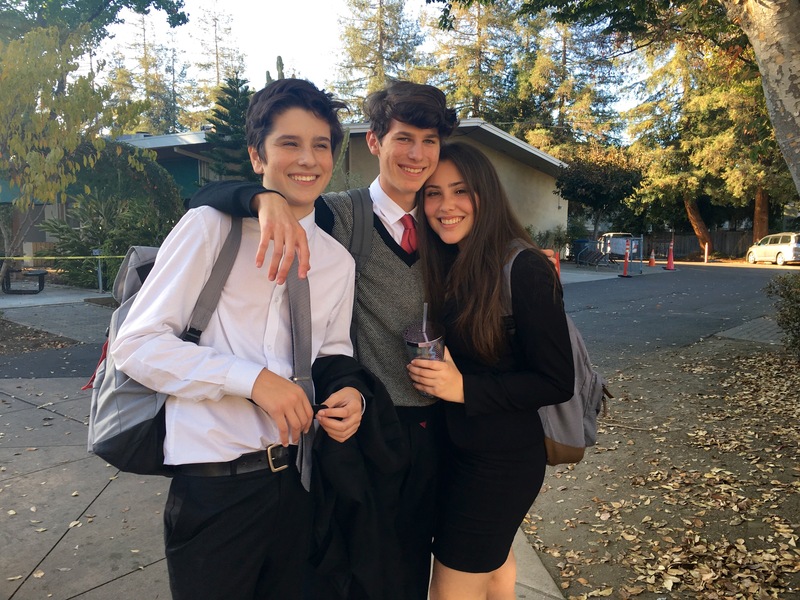 More than 664 rounds of debate occurred during the Howard and Diana Nichols Invitational speech and debate tournament, held Oct. 1-2. The event was attended by more than 20 schools, who took part in policy, Lincoln-Douglas and public forum debate contests. On hand to help with the tournament were more than 50 Harker student volunteers, who assisted competitors with finding rooms, helped the event run on time and made sure the upper school campus was kept clean. Speech and debate chair Jenny Alme reported that the visiting students were appreciative of the food provided by Harker’s kitchen staff.